This weekend, Netflix is planning to release their highly anticipated documentary on the disaster that was the Fyre Festival. On Monday, Hulu shocked the world when they released their own Fyre Festival documentary without any warning. 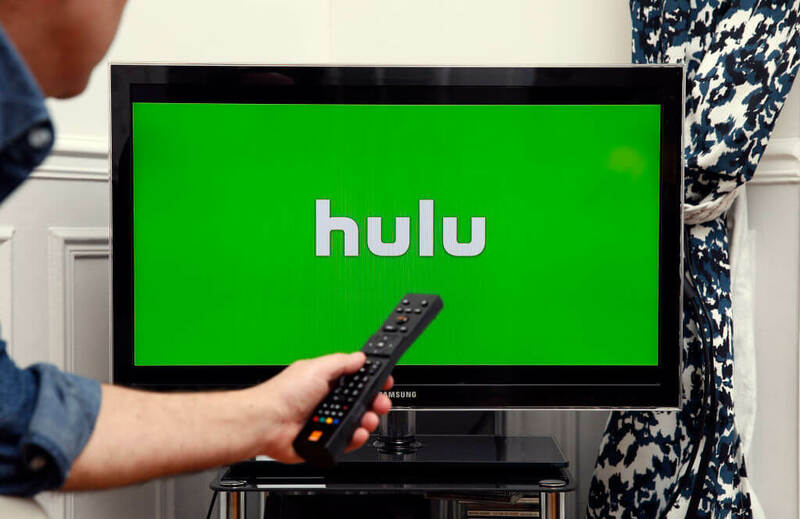 For Hulu, it’s a clear sign their ready to fight the “big bad” of the internet streaming services. Will Netflix fall? The answer is no, but it’s undeniably fascinating that Hulu chose the Fyre Festival to try and deliver a blow to Netlix. A warning that they’re not alone. Hulu even did one thing Netflix couldn’t. They were able to get an interview with festival founder Billy McFarland, who is currently serving six years in federal prison for the Fyre Festival. If you don’t remember, it was supposed to be a luxurious music festival and island getaway, but turned out to be a scam. McFarland almost got away with millions of dollars, but the festival was such a disaster he was sued by his investors and forced to repay them $26 million. With the surprising release of their documentary, Hulu is continuing to further expand their original viewing lineup. Anchored by The Handmaid’s Tale, the streaming service has more big plans for large and ambitious releases. And if this is any indication, they have a few surprises up their sleeves, too.